The decoration of a home is paramount in order to feel comfortable at home. It reveals information on your personality: authentic, strict, streamlined, simplified, warm… It also allows you to show off what matters for you, photos, sculpture, book… It is a set of little touches that create the visual identity of your home, it’s what makes it welcoming and convivial. 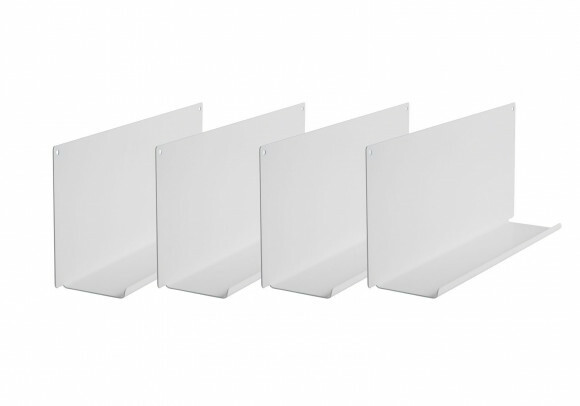 The Teebooks wall shelves allow you to discreetly arrange your decoration as you wish. Each wall shelf allows you to find new ways of highlighting what you like without causing an upheaval in your home. You will be able to combine, associate or separate the TEEbooks shelves. They are modular and functional. Very hardwearing, they nonetheless take only a bit of space and you will be able to carry on making the most of your living space. You will only have optimised your space. From a professional angle, you can also invest in your work place and bring a personal touch to it. Whether you are a dentist, a solicitor, a psychologist or an electrician, people trust you and need to know more before making a request from you. Instil your professionalism in your decor to gain their trust. An intimate decor that encourages confessions will be suited to the waiting room of a psychologist for instance. A photographer will be able to display his most beautiful pictures and make his clients and partners dream of all the future works he will undertake. Most of all, the decor must resemble and seduce us. The advantage of the Teebooks shelves is that they are discreet, you can keep them and at the same time change at leisure what is displayed on them. They fit in anywhere and the space they occupy will no longer be a wasted space! Decorative wall shelves There are 2 products. 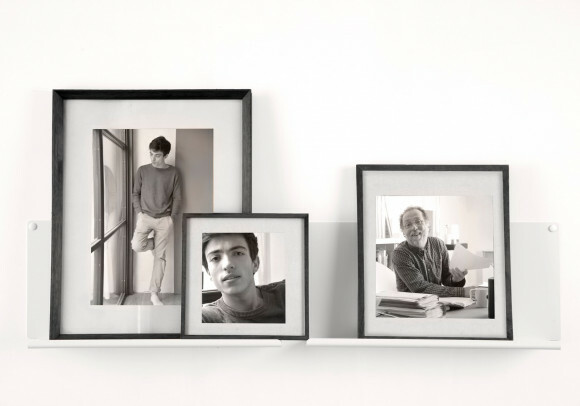 The set of 2 "LE" shelves for picture frames are simple and functional shelves. Use them to put the light on your most beautifull books, CD, frames ! Characteristics : 3,93 inch deep, 7,87 inch high, 17,71 inch long and weight 3,96 pounds. 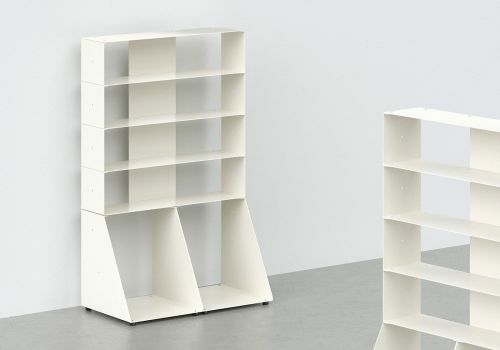 Made of 0,05 inch-thick steel Each shelf can holds up to 44 pounds. Ideal for corridors with it's 3,93 inch deep.